The Elephone A2 Pro is the upgraded variant of the A2 entry-level smartphone we reviewed earlier. The A2 Pro was slightly upgraded for heavy users and gamers, coming with bigger storage space. The device packs a bigger 16GB storage space, this lets you store more files and and apps. While the RAM space has been improved as well as the cameras and chipset, the MediaTek MT6739 chip is now in charge. 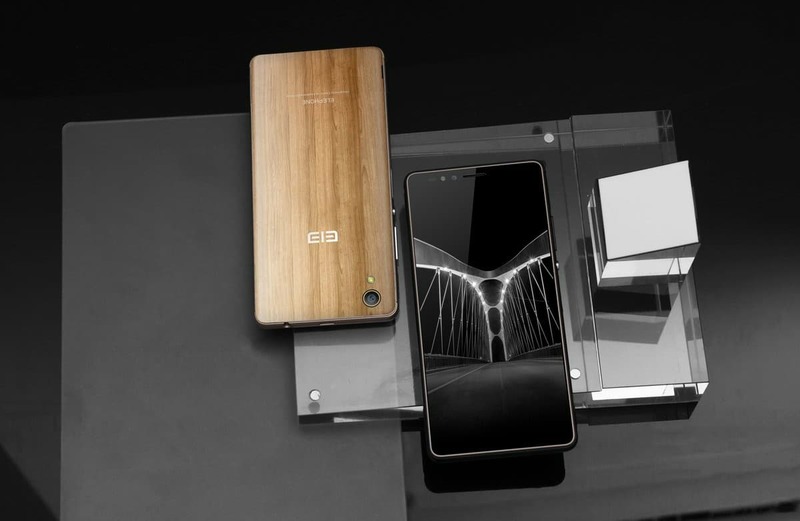 What is Elephone A2 Pro Price and Availability Status? Just as we saw on the A2, the Pro version sports the same wooden texture and dishes out the vintage vibe. This makes the device look like a piece of art from the woods. There’s no major difference when it comes to design here. The rear camera and LED flash are present at the top left corner in the same position. Of course the fingerprint scanner has been moved to the sides, this is more convenient and fast compared to rear mounted scanners. The screen didn’t change a bit as well, it still has the same 18:9 aspect ratio screen. The full screen should offer a more dynamic view, the narrow bezels are almost non-existent as well. The same 5.47-inch HD+ IPS LCD capacitive touchscreen we saw on the A2 is present here. It boasts of 720 x 1440 pixels in resolution and 294 pixel per inch density. Protecting the screen is a 2.5D Curved Glass. It houses the MediaTek MT6739 chip which is a totally different chipset. Nonetheless, the chip was built on a 28nm process technology. It has 4-cores of processor which clocks at 1.3GHz as well. While the PowerVR GE8100 graphics processor clocks at 570 MHz. 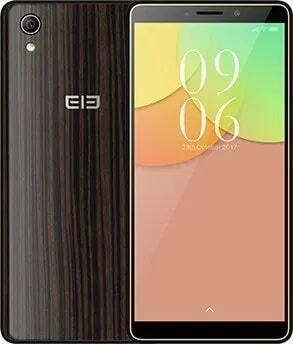 Elephone expanded the RAM space on the device, you now get s bigger 2GB RAM and 16GB storage space. The RAM now reaches a memory speed of 667MHz, while the storage space can be expanded up to 32GB. The A2 Pro runs on Android 8.1 Oreo out of the box. The pixels on the rear camera has been increased, you now get a crystal clear 8MP shooter and a LED flash at the rear for all your photography needs. Your selfies will come out much better with the 5MP front camera. Powering the Elephone A2 Pro is a 2300mAh removable Li-Po battery with no fast charging technology. Without the fast charging feature, charging the battery from 0% to 100% might take up to 2.4 hours. 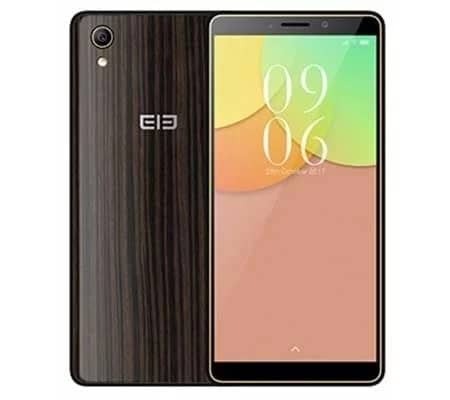 The Elephone A2 Pro is available on Shopping stores, starting from $109 (N40,000) to $139 (N50,000). Click on the links above to view the latest Elephone A2 Pro price & availability on Shopping stores. The Elephone A2 Pro is the upgraded variant of the A2 entry-level smartphone we reviewed earlier. The A2 Pro was slightly upgraded for heavy users and gamers, coming with bigger storage space. The device packs a bigger 16GB storage space, this lets you store more files and and apps. While the RAM space has been improved as well as the cameras and chipset, the MediaTek MT6739 chip is now in charge.